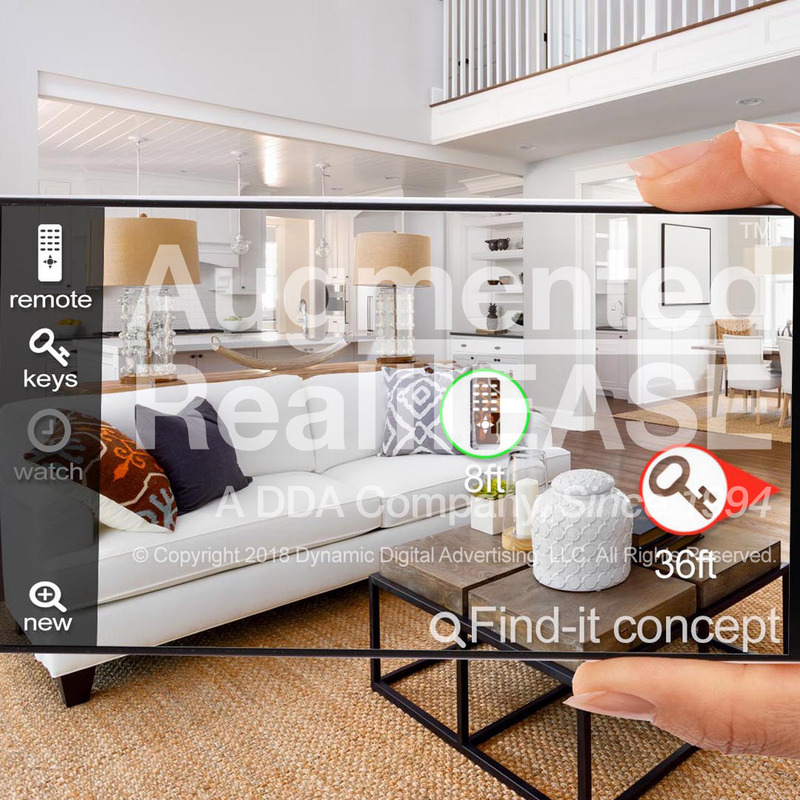 DDA has the skills and experience to make your latest AR concept an innovative and practical working tool. 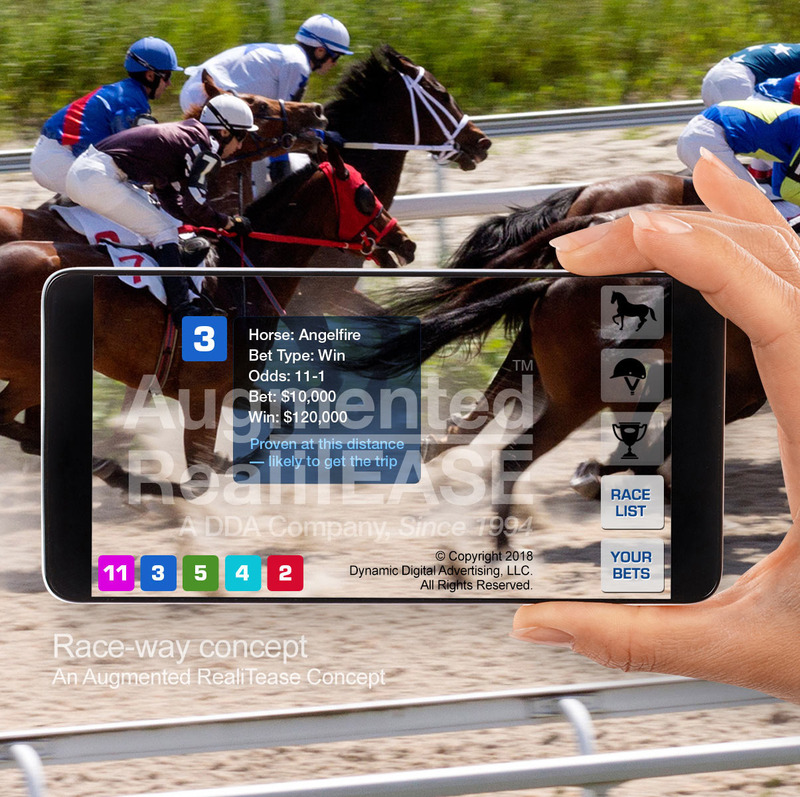 We concentrate on delivering robust custom mobile software applications that deliver measurable results in the marketplace and provide a satisfying and effective experience for the end user. 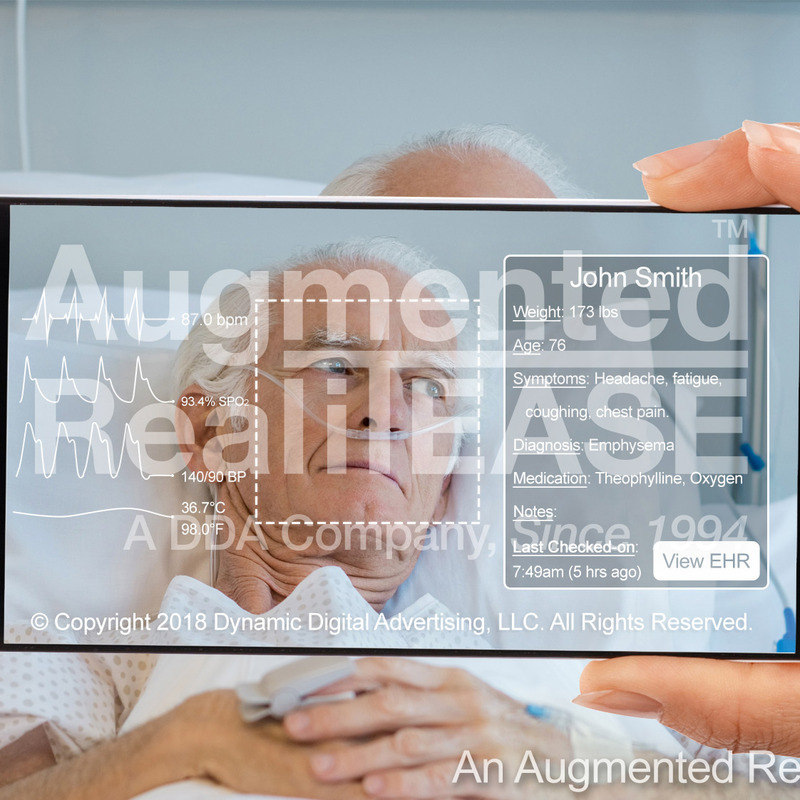 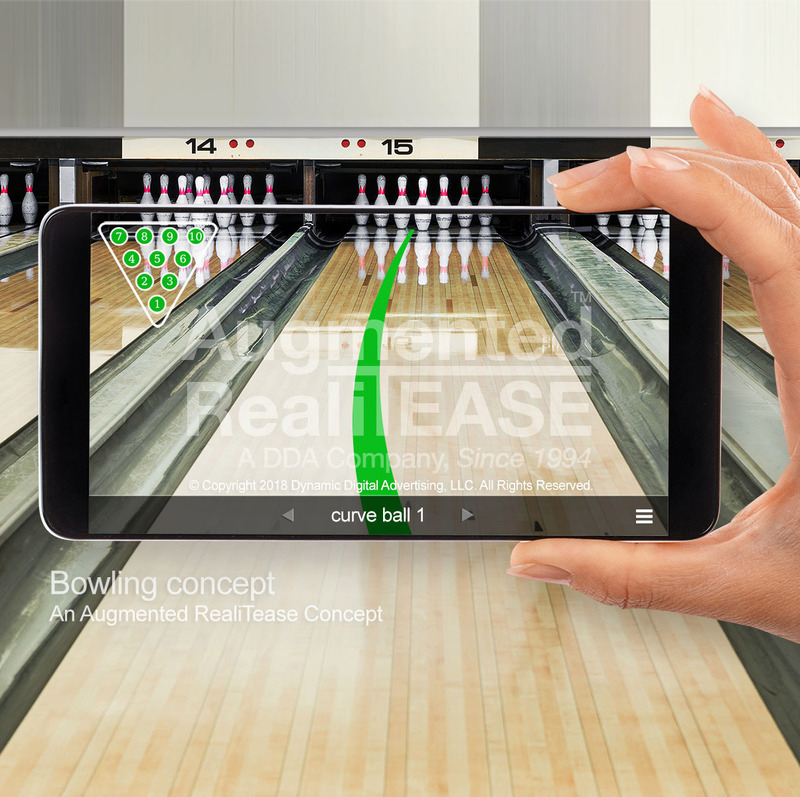 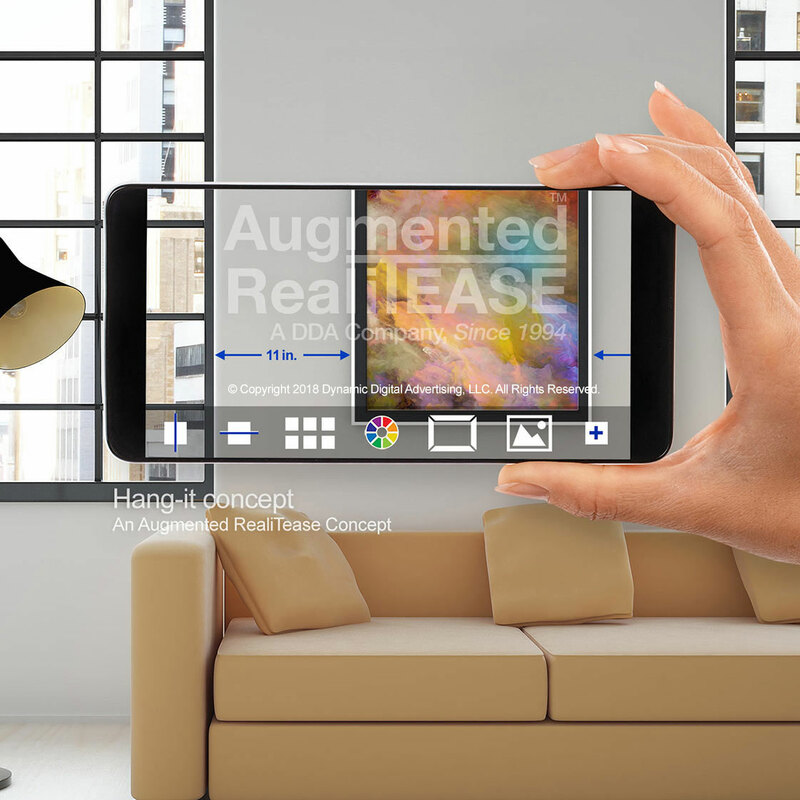 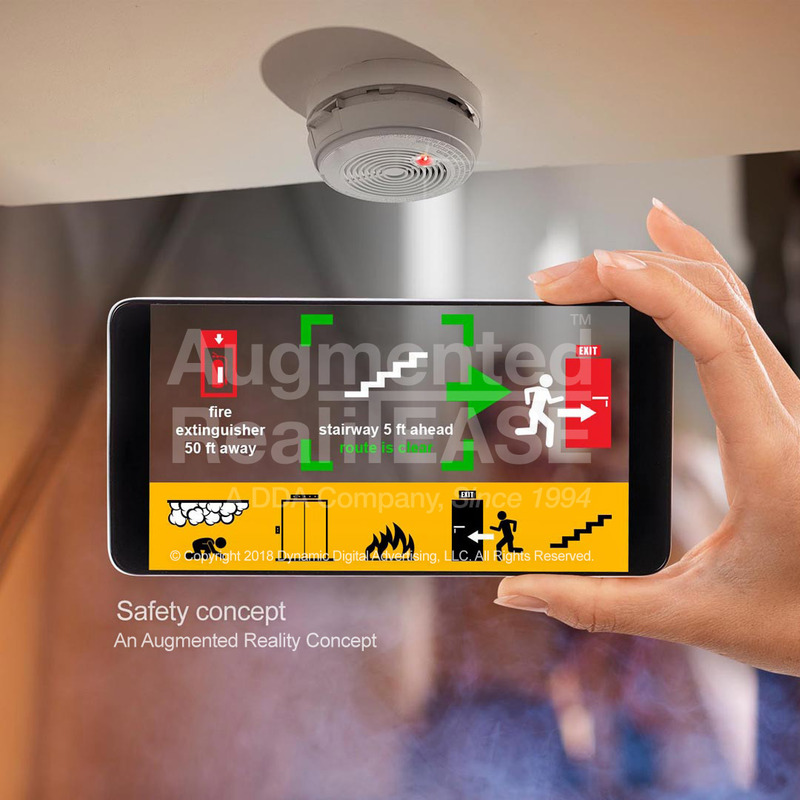 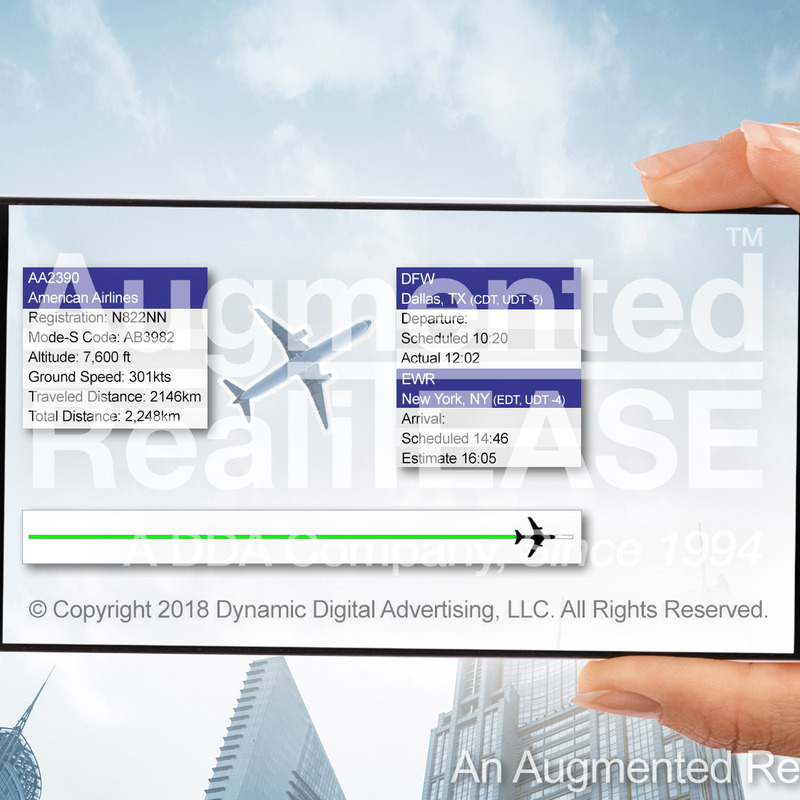 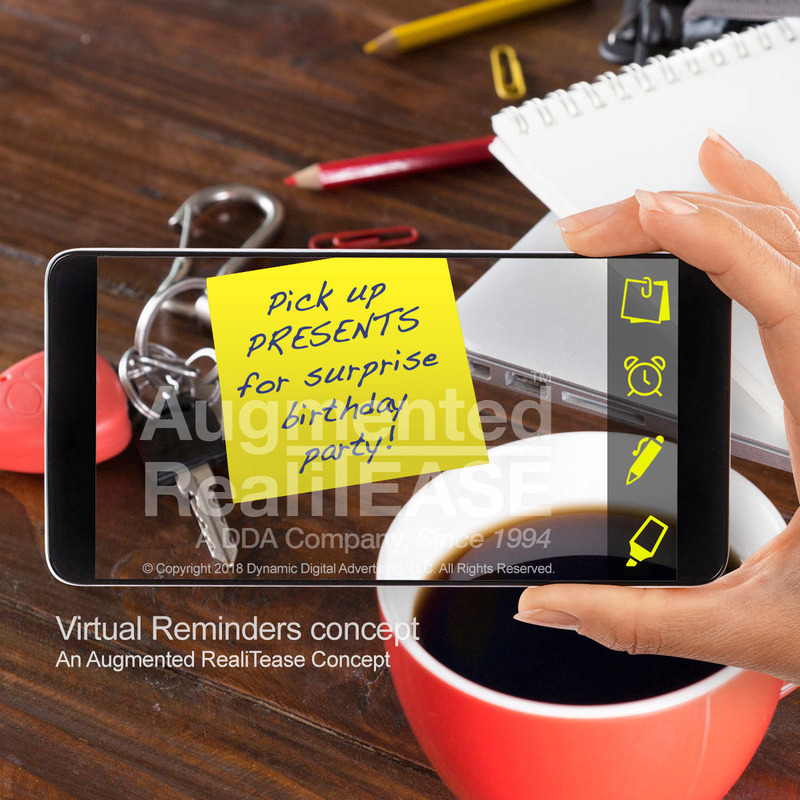 We launched our first AR project back in 2009, and now, with the wide availability of online devices with the ability to deliver real-time high resolution graphics, the time for AR interfaces and applications has never been more promising. 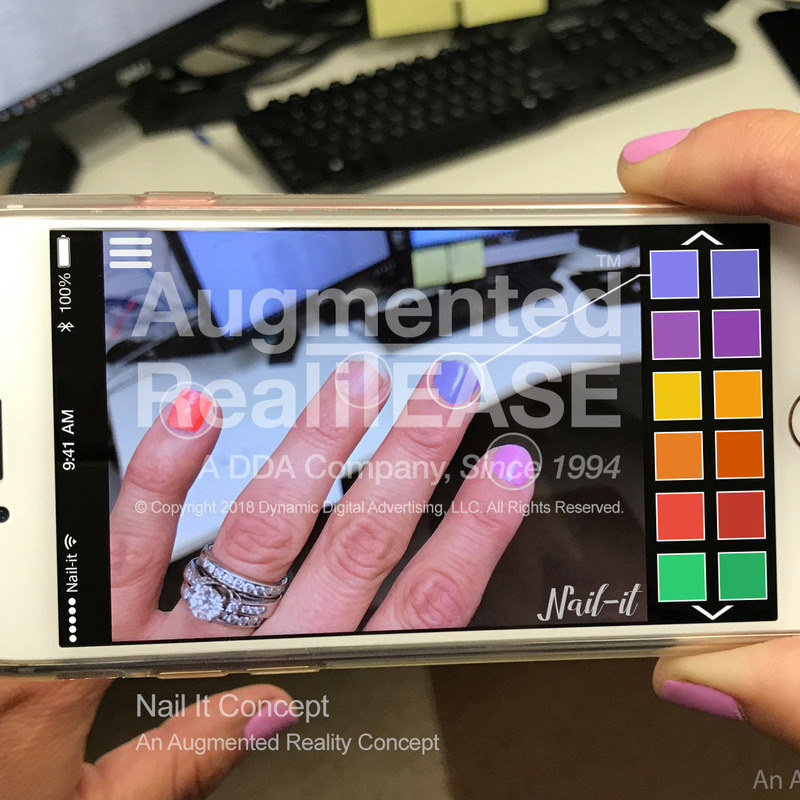 Our set of software design and programming skills are second to none, and our uniquely-equipped facility located outside of Philadelphia enables us to provide any special software features necessary to accomplish any goal. 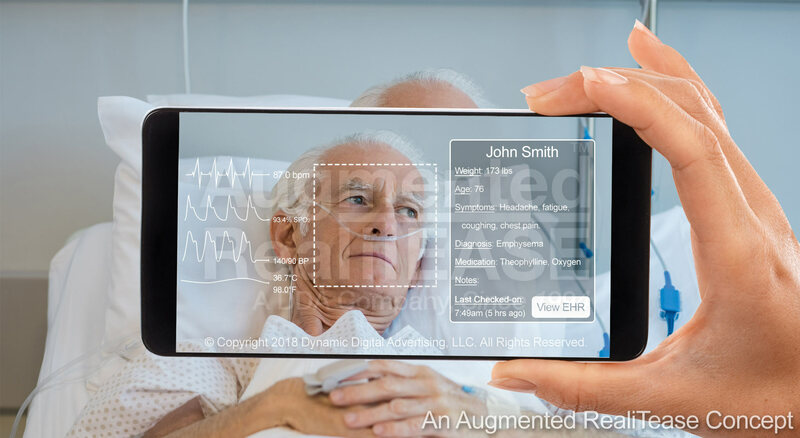 Let DDA introduce you to the many opportunities AR has for the medical industry, and we can guide you through a profitable and instructive development project.